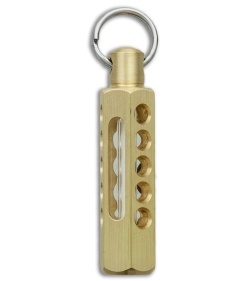 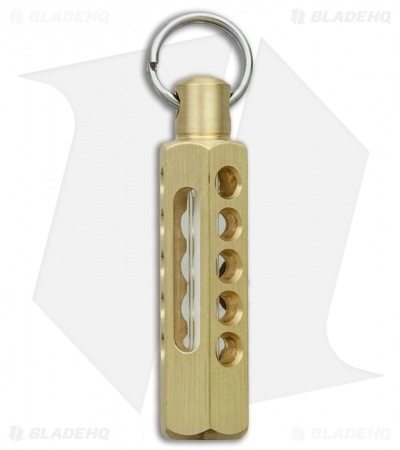 The Brass Hex Tritium Lantern from Spalinger Gear is an affordable accessory with a simple and elegant design. 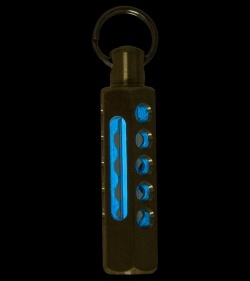 This model comes in a satin finish. 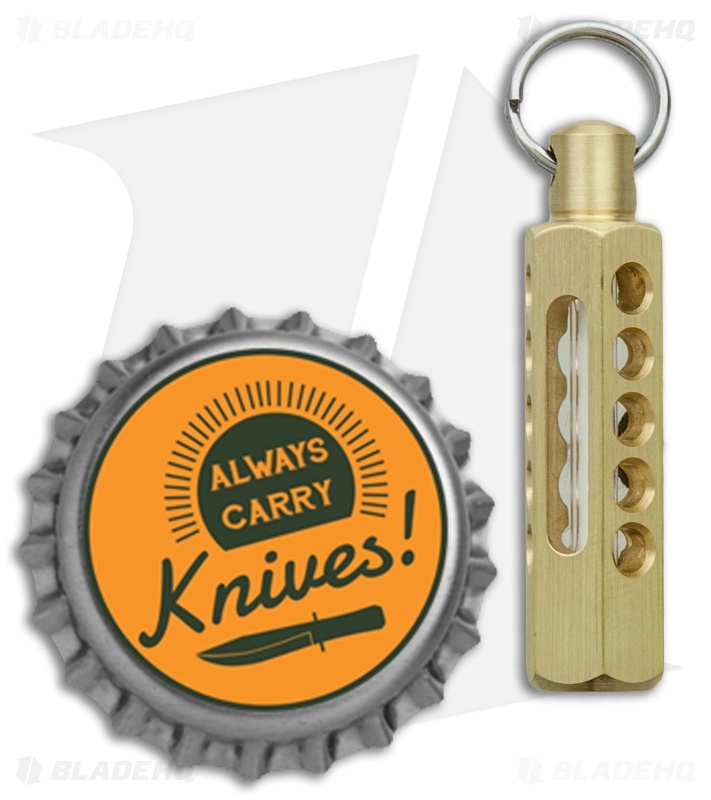 Harley Spalinger incorporates tritium with finesse into this solid brass cylinder bead. 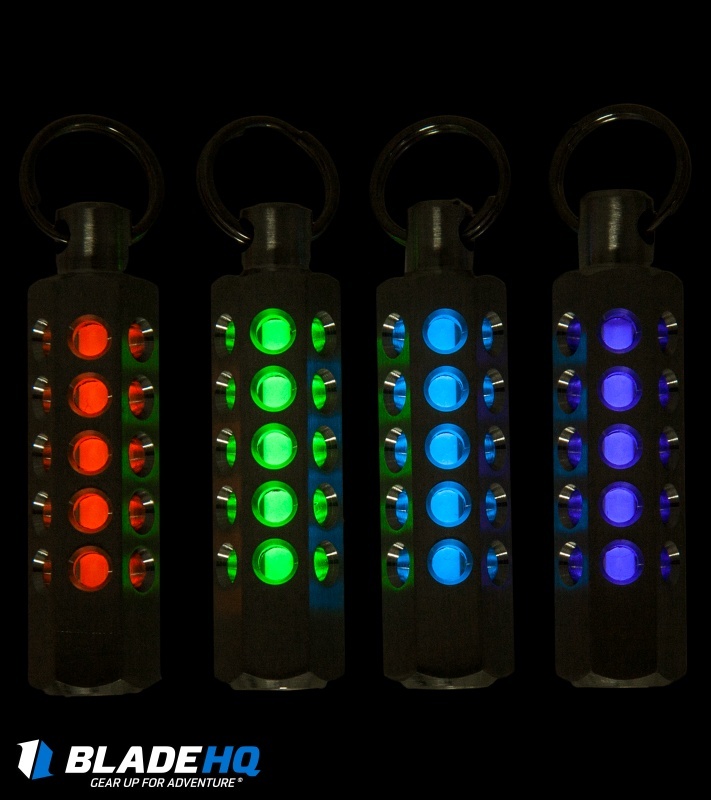 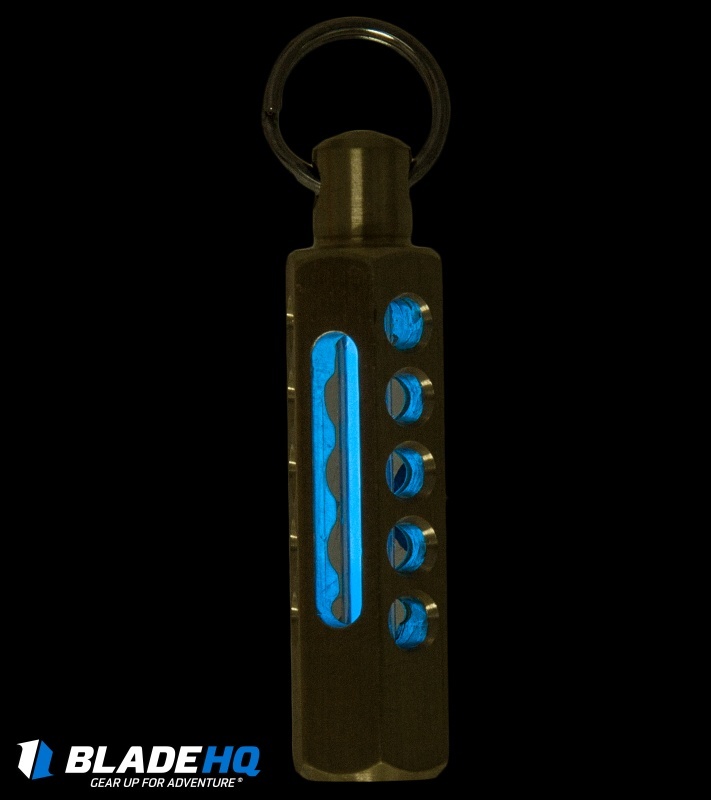 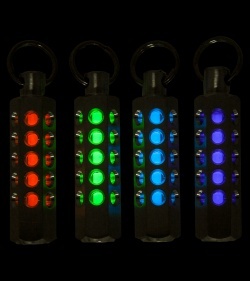 It comes attached to a stainless steel mini clip that's easy to attach to zipper pulls, key chains, or gear bags.